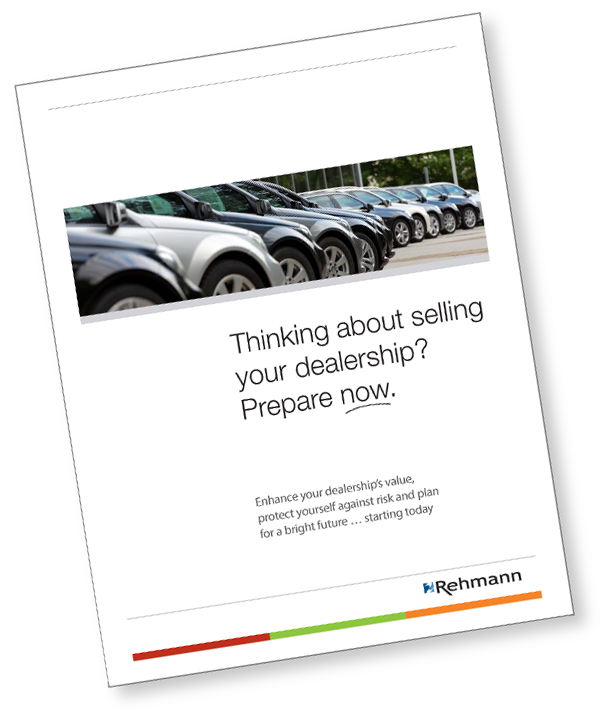 Thinking about selling your dealership? Prepare Now. Click below to download the whitepaper.